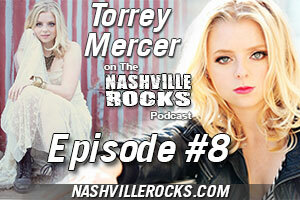 Torrey Mercer is my guest in the 8th episode of The Nashville Rocks Podcast. This firecracker of a pop singer brings 3 tracks to share and tells of her humanitarian efforts to stop bullying. 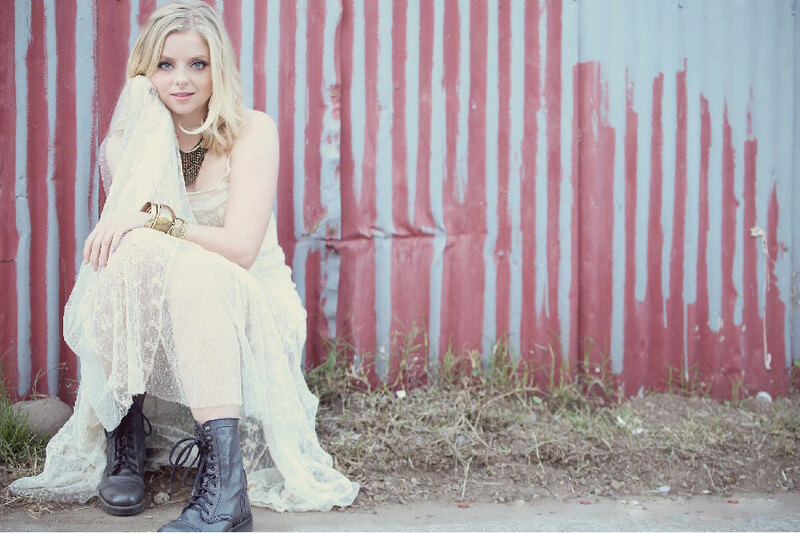 She’s performed in iconic venues in LA and Nashville. We talk about her music, future and home in San Diego, CA. Click the player above or click the green button to see more detail and listen now! Download Torrey Mercer’s music on Amazon now! Thank you so much for listening to the show. Please share it with your friends. You can use the social media buttons above in the post. Also, please take the time to give a review on iTunes or any of the other great podcast feed services. I greatly appreciate it. They help with the rankings of the show and will help the show succeed. If you want more music news, please stay tuned to the blog for more. It has always been an ambition of mine to help promote independent music as best I can. If you know of someone who should be on the show, or if you would like to be on the show OR the website, please don’t hesitate to send me a note on the contact page by clicking HERE. I accept all truly hardworking bands and musicians. If you want more music news and information straight to your inbox, then please sign up for the Nashville Rocks email list below. I will send out new artist information and tips for musicians as well as fan related news.